Enjoy the journey with Petra Organics. Together, we are strong, together we can make a difference and create a healthier, happier world. YOU matter in our world. 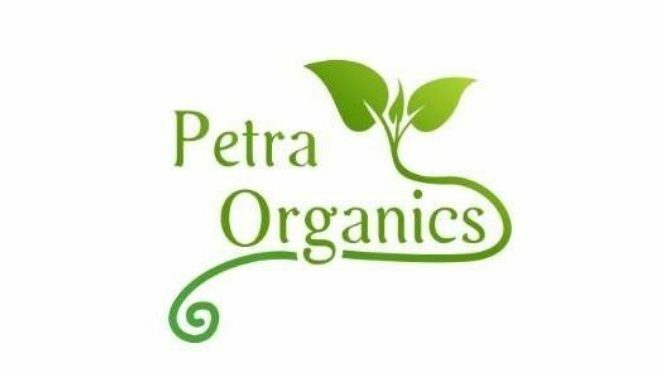 We hope you enjoy the journey with Petra Organics and we will be happy to hear from you.